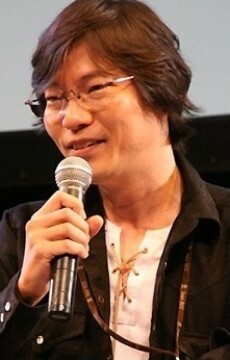 Kusakawa Keizou is a storyboarder and director working for Seven Arcs. During his early years at the studio he has worked under Shinbou Akiyuki and has since then been also involved in several shows directed by Shinbou at Shaft. Kusakawa also took over the duties as director of the Lyrical Nanoha series from Shinbou after he left Seven Arcs, starting with its second season, Mahou Shoujo Lyrical Nanoha A's.